2) Click on mpsc advertisement you want to apply. 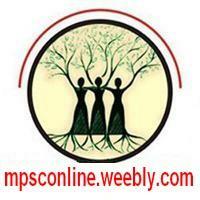 MPSC - Online Application System first time. – Valid mobile no is required for registration of user in the system. – Valid Email ID is required for registration of user in the system.